North Carolina families are you ready for some Disney Magic in the Queen City! 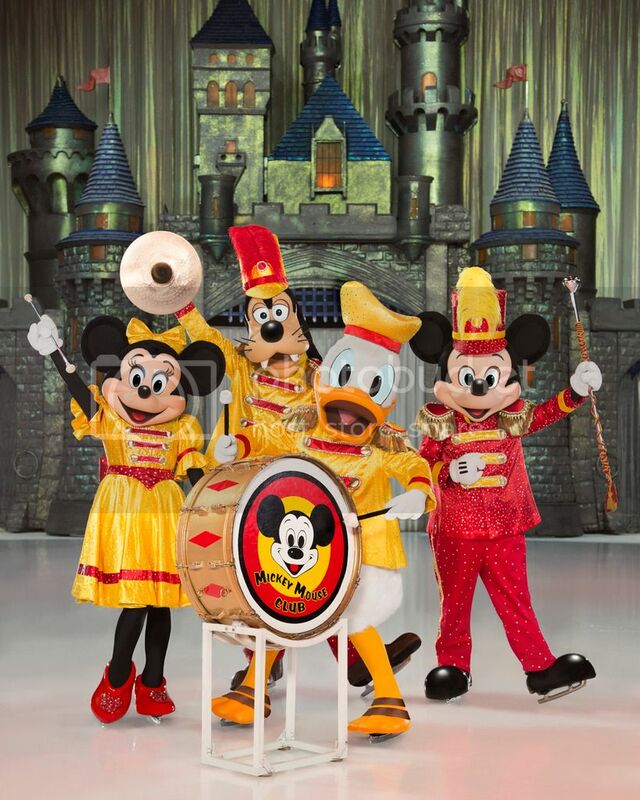 Mickey Mouse, Minnie Mouse and all your favorite characters are headed to Charlotte, NC. 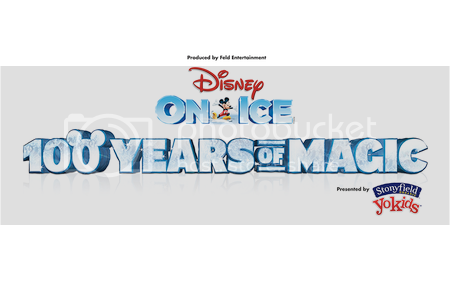 Disney on Ice 100 Years of Magic on Sept. 30 – Oct. 4 2015 at the Time Warner Cable Arena in Charlotte, NC. This show is always a special treat for my family and I. We will definitely not miss this one, especially since my daughter’s favorite Disney characters will be there – Anna, Elsa and Olaf. A link to more information, a show schedule, and how to purchase tickets can be found here. Charlotte families here is your opportunity to enter our 4pack ticket giveaway. Mami 2 Mommy has (4) tickets to giveaway to (1) lucky family to see this fun filled show on opening night Wednesday, September 30th at 7pm. Good luck to all the families that enter below and please share with your families and friends! « Get Your New Freebie Now From SavingStar! Would love to win these, my daughter would be ecstatic as she loves all things Disney…..
My favorite Disney character is Goofy. He is just so happy go lucky all of the time that it is hard not to love him! What a fun looking show!! 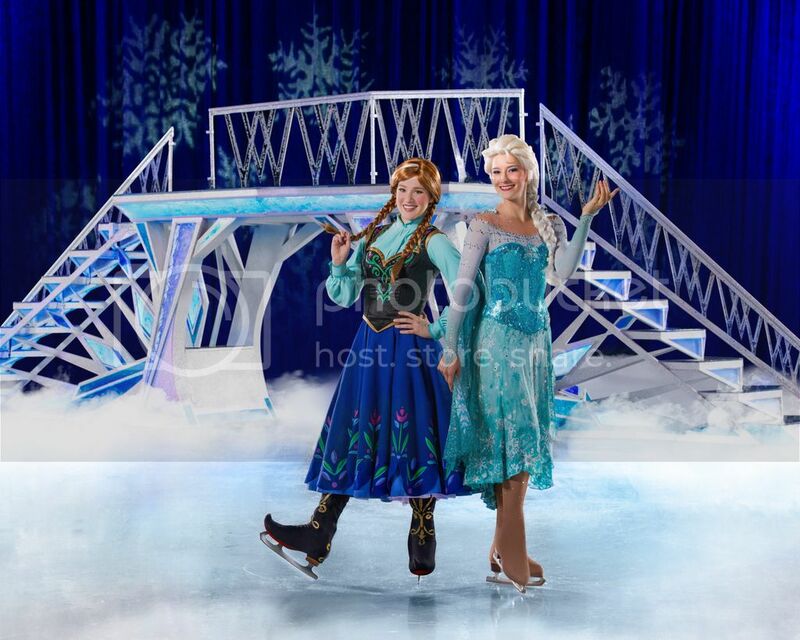 My Anna and Elsa obsessed daughters would love this! Would love to take my kids to this, never been before so it will be a nice surprise for them! Love Disney and all the movies!